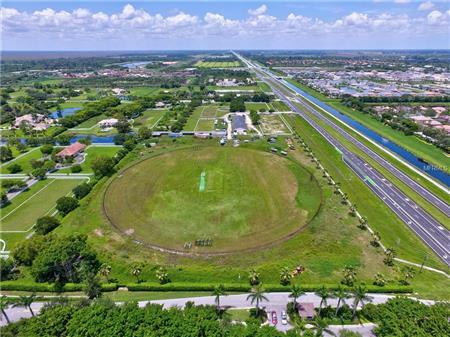 Investors dream. 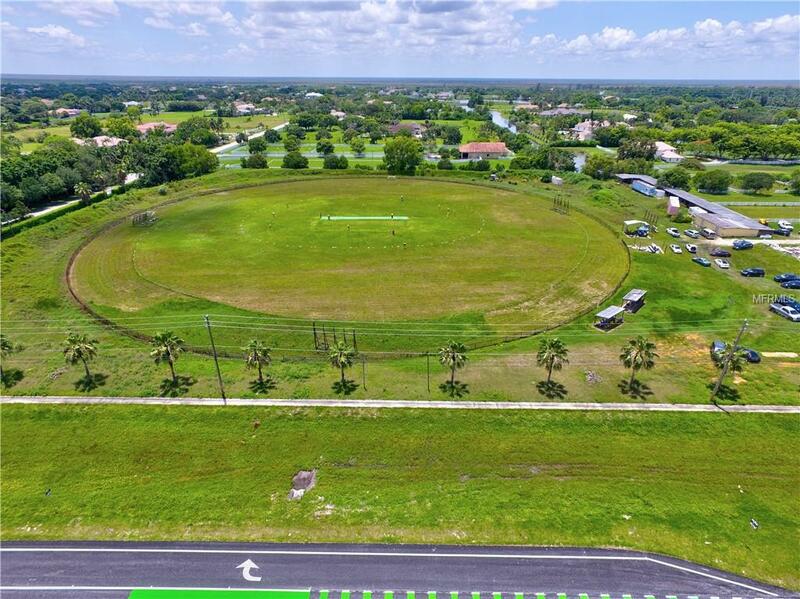 Excellent redevelopment opportunity. Two parcels including parcel # 00424327050670421, combined square footage of 680407.2 with a lot size of +/-15.6 acres. 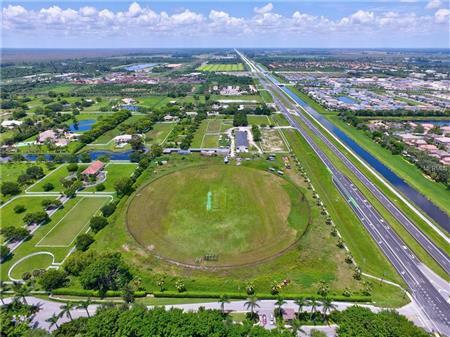 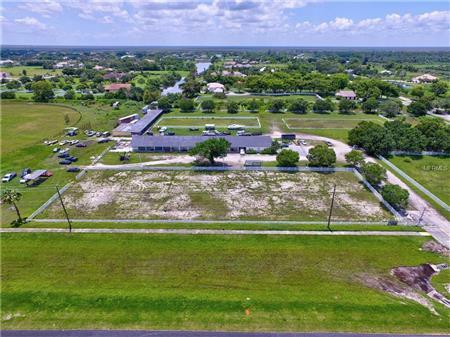 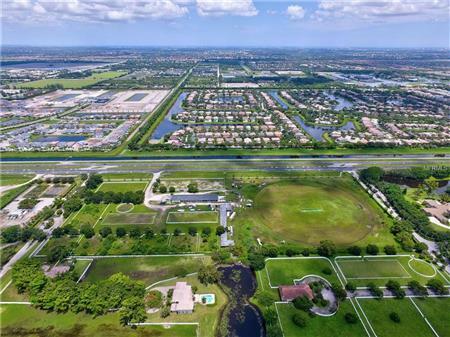 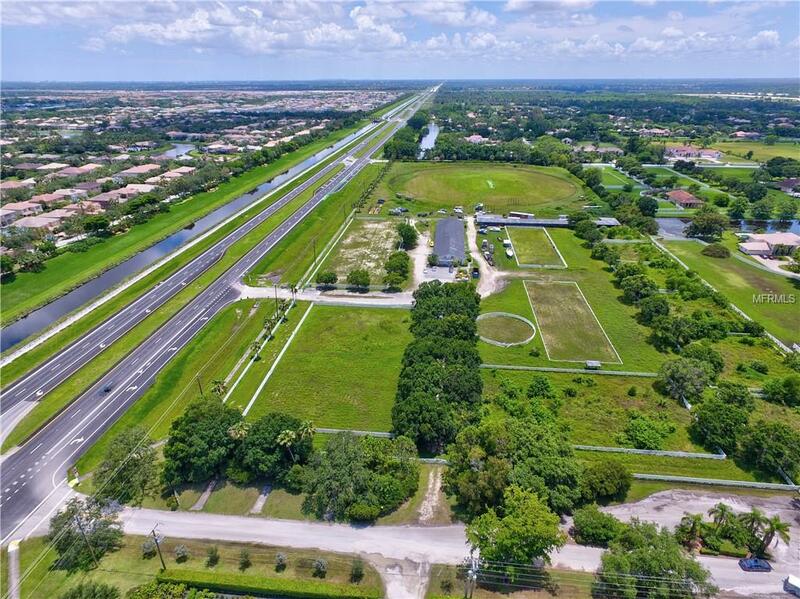 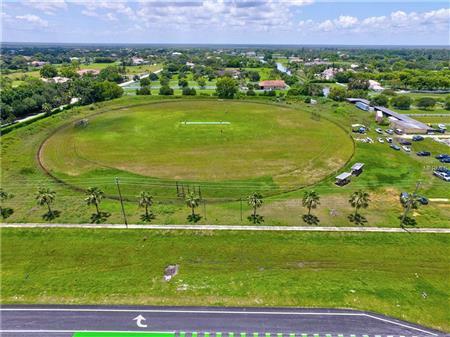 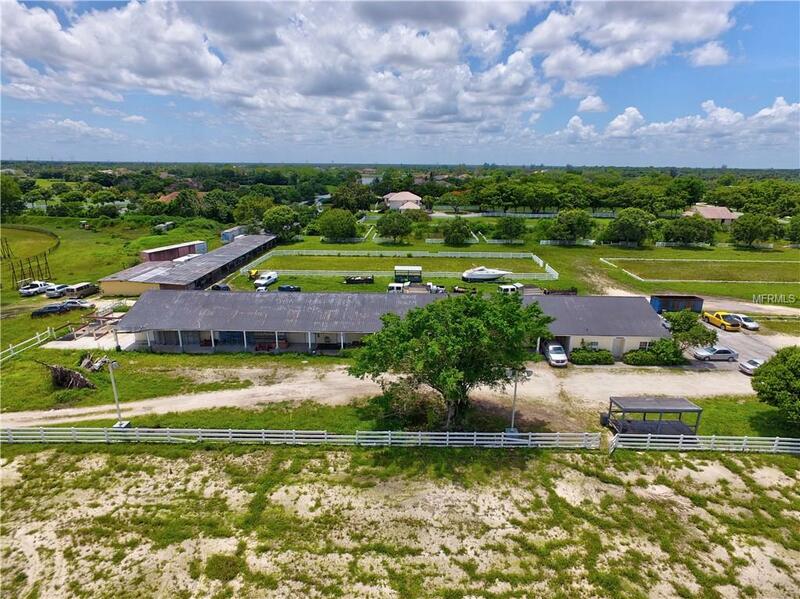 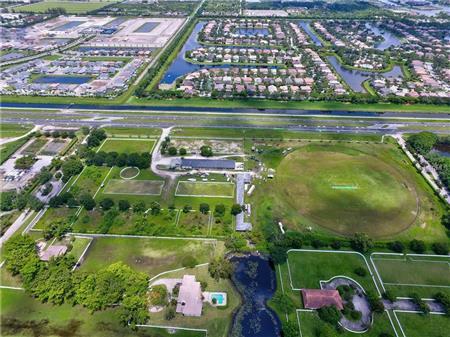 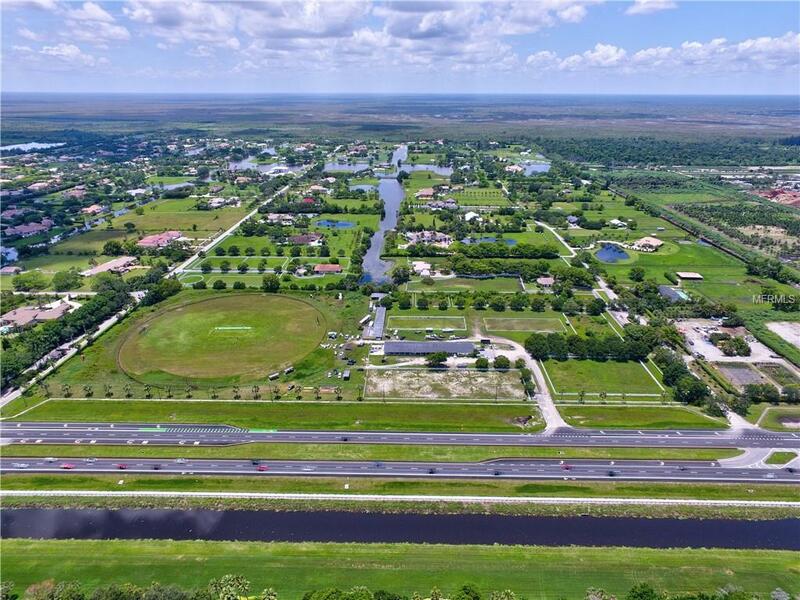 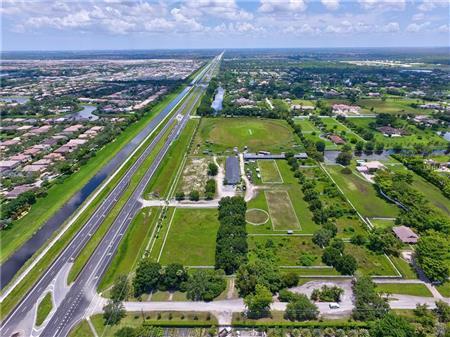 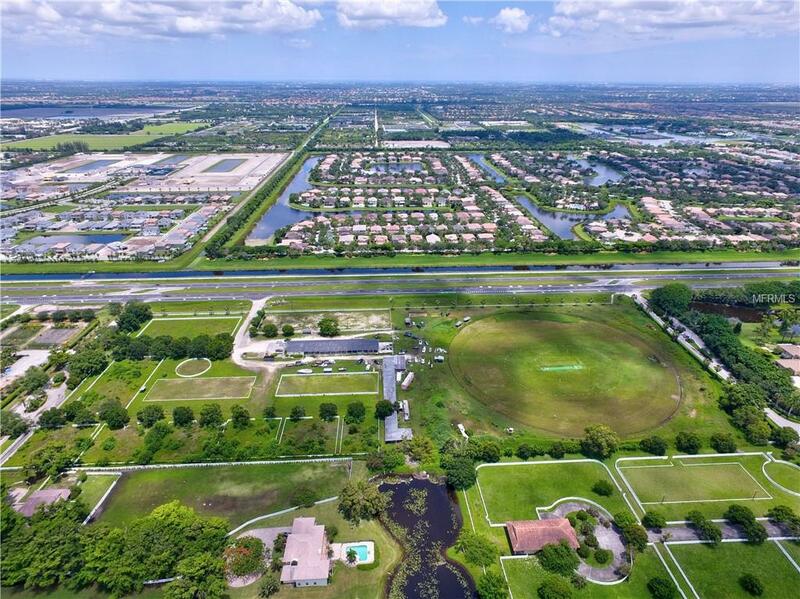 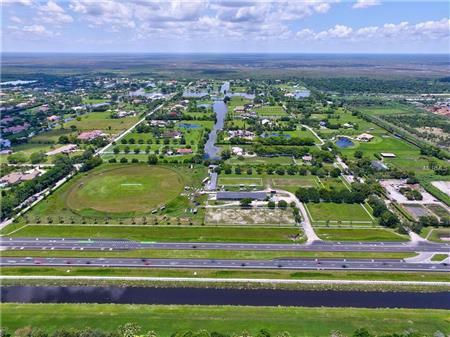 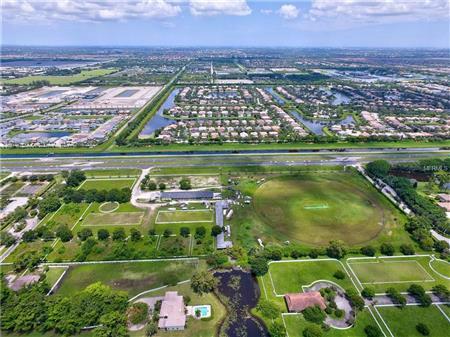 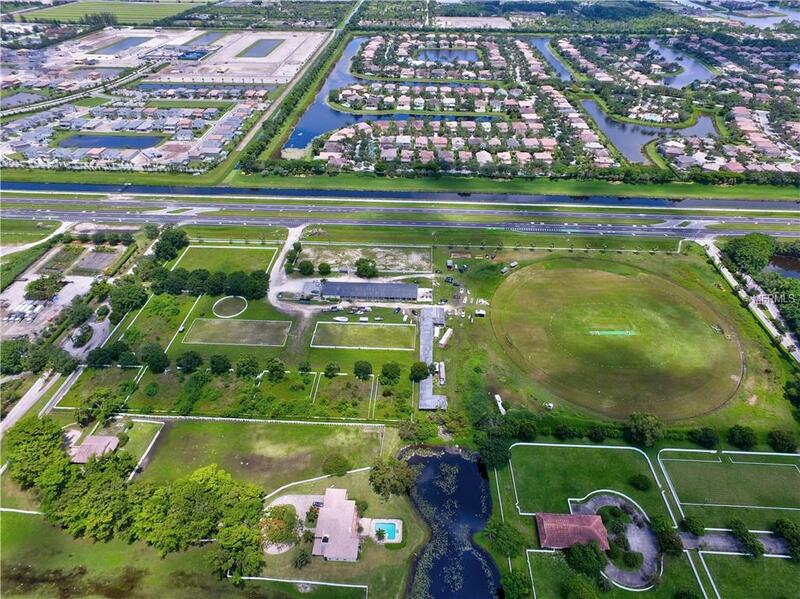 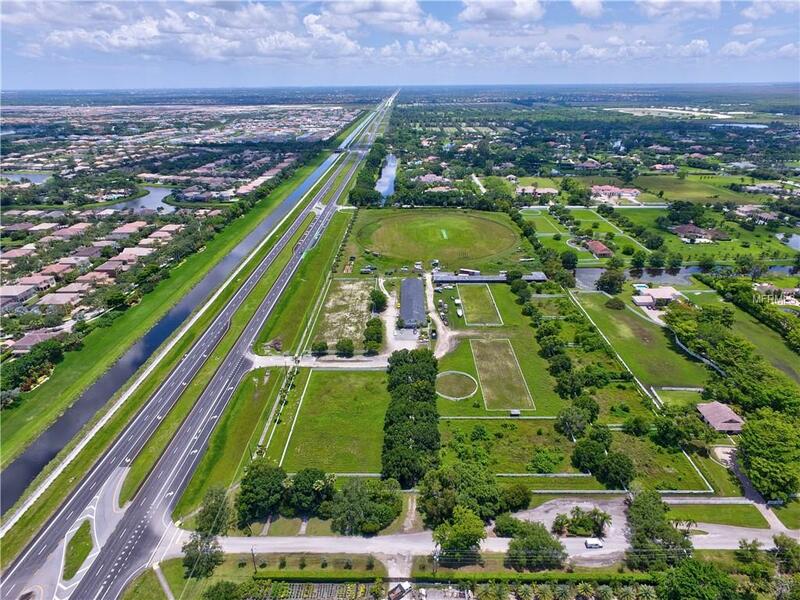 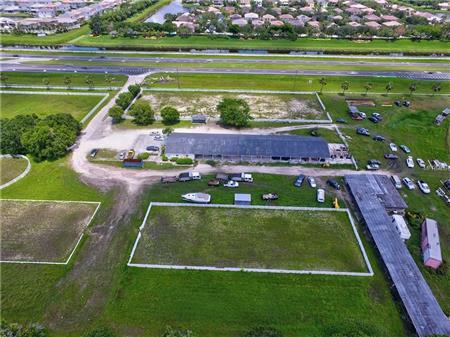 Reserved zoned land with frontage on South State Road 7 Delray Beach Florida. Excellent visibility fronting heavily trafficked South State Rd 7 with 28,000 daily vehicles. Ideal location for retail, stop centers, apartment complex, condo communities, hotel and office, medical complex. 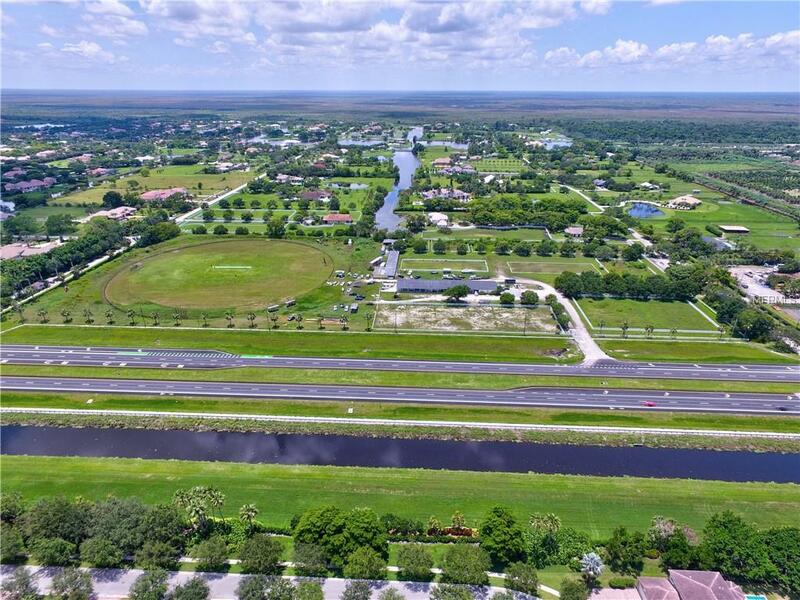 Situated in multi-million dollar residential community of Tierra Delray. 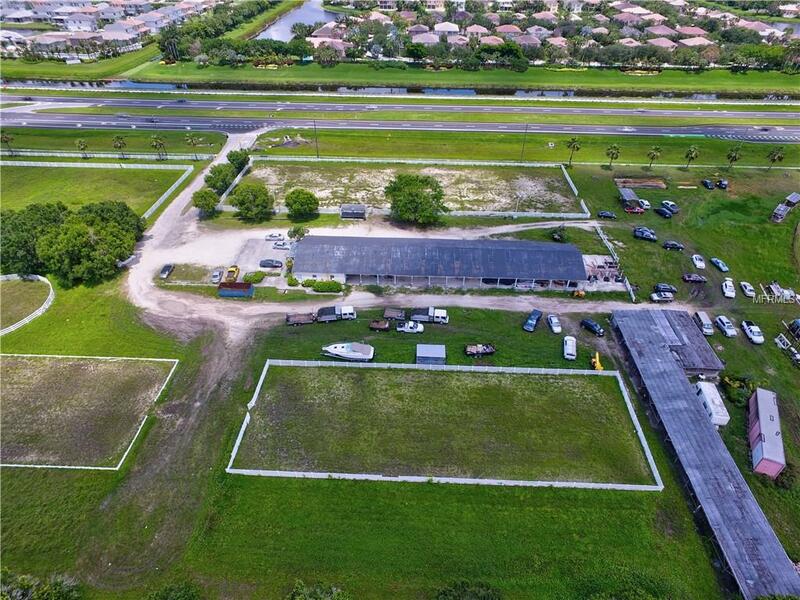 All services including electric, public water, and sewer available to the site. 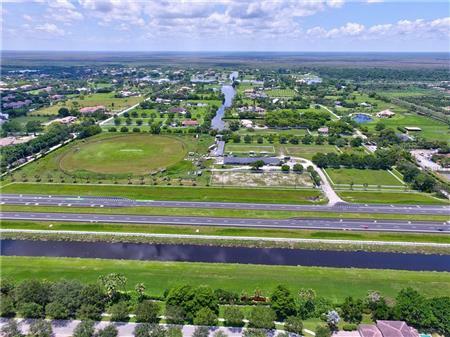 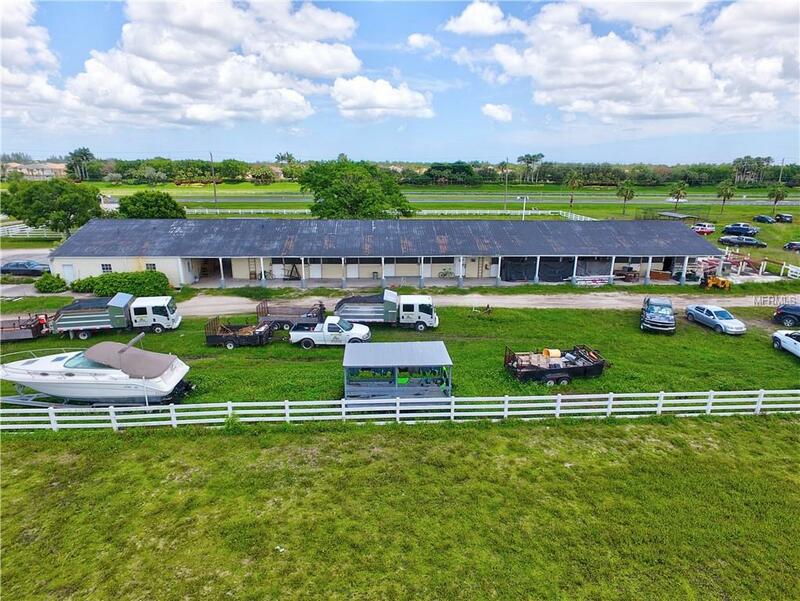 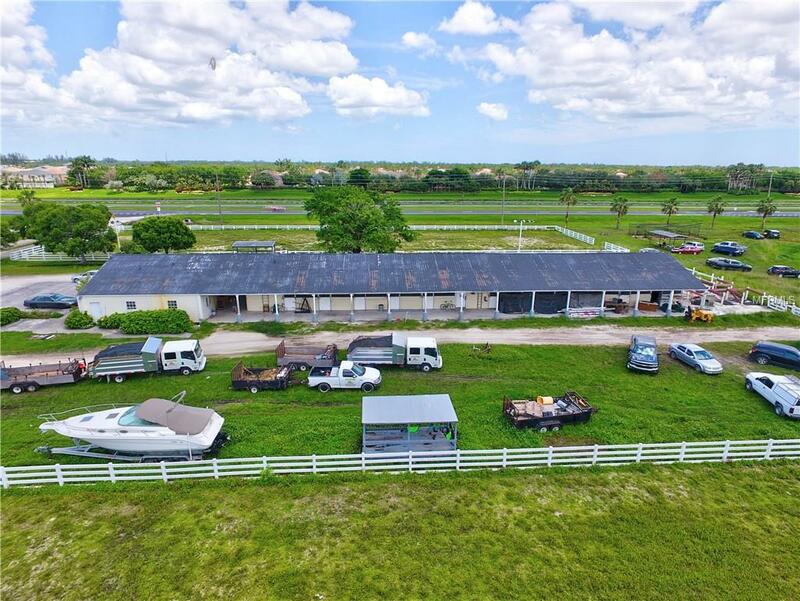 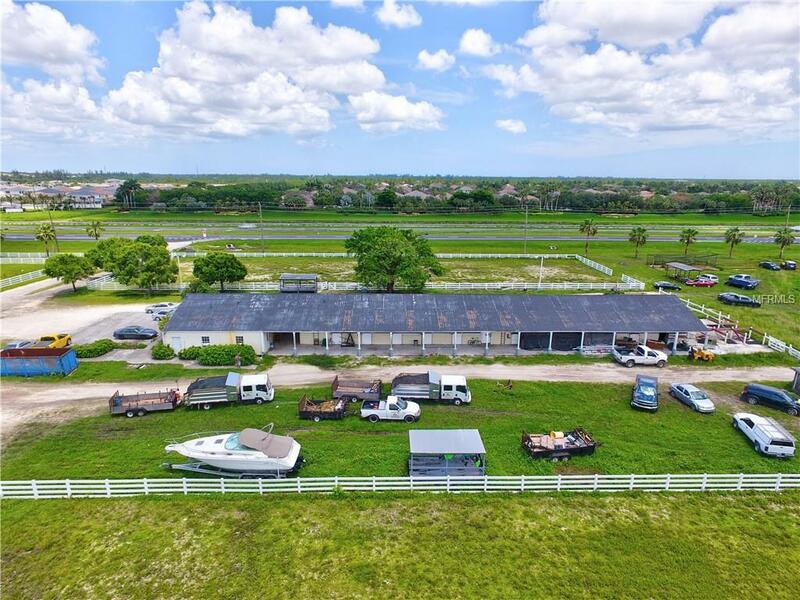 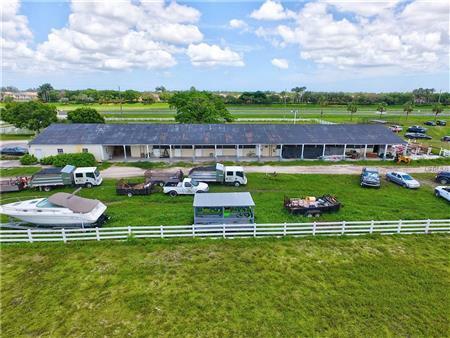 I would like to get more information regarding listing: O5720706 @ 15621 S STATE ROAD 7 Delray Beach, FL 33446.